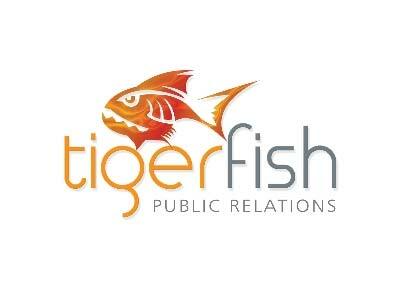 Tigerfish PR is a straight-talking no nonsense PR agency, working to help businesses meet their growth plans. With Tigerfish PR you can build a reputation and get your business noticed – through press coverage, through social media, through newsletters and email campaigns. It’s no longer enough to keep your head down in business – we all need to be SEEN doing a great job – which is why business to business companies are upping their game and turning to PR. Do you have a ‘news section’ on your website where the last entry is in 2012? Are you frustrated to see your competitors talking about new account wins in the trade press? Leave it up to us at Tigerfish PR to take the hassle off your hands, find the great stories and spread the good word about your business. For the smaller budgets, we work with clients to train them how to do PR and social media themselves, so at Tigerfish we have something for everyone – whether you are a start up or a multimillion pound logistics firm. Give us a call for a no obligation chat or sign up on our website for our top PR tips and Bitesize best practice. It’s no use being Lancashire’s best kept secret – people can’t buy from you if they don’t know about you, so make sure you get lots of positive press coverage to spread the word about your business. Great people with a down-to-earth, can-do attitude, well developed communication links and lots of business support. To help create more jobs and prosperity in Lancashire.